The Starz App has released their upcoming titles that will be available throughout the month of December, including the Starz original series Counterpart Season 2, the feature documentary Always at the Carlyle starring George Clooney, Anjelica Huston, Tommy Lee Jones, and more, as well as Jim Carrey’s Dark Crimes thriller. The Starz App offers streaming access to current and past Starz Originals, in addition to a huge library of big hit movies and popular to classic TV series. Those who already have Starz in their cable package can access the app through their cable provider. 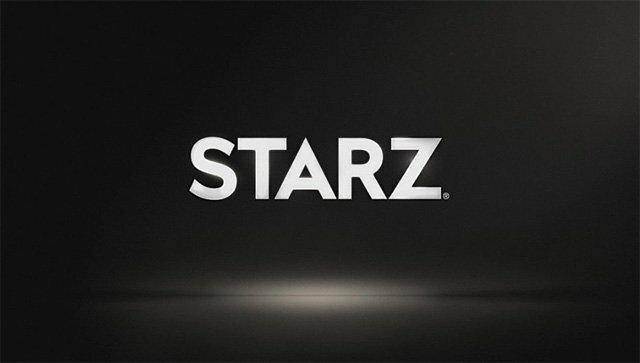 Those who do not can purchase the Starz App for a streaming subscription of $8.99 a month. A unique feature of the Starz App is its capability to download full movies and shows to watch offline, anytime and anywhere. Below, you can take a look at a rundown of new movies and series coming to the service next month. The titles will be available at midnight Eastern Time on the specific dates.